AS SEEN ON HGTV - CLICK TO WATCH! 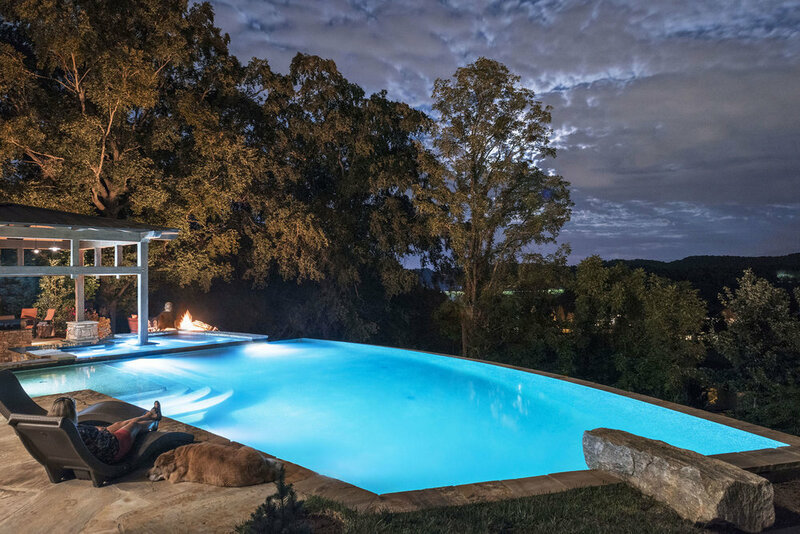 Medallion Pool Co. specializes in the design, engineering and construction of outdoor living environments including pools, spas and water features; outdoor kitchen and entertainment areas. We offer nationwide consulting for residential, commercial and institutional properties.